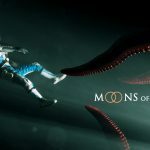 Funcom has signed on to publish Moons of Madness, a sci-fi horror game set in the same universe as Secret World Legends. 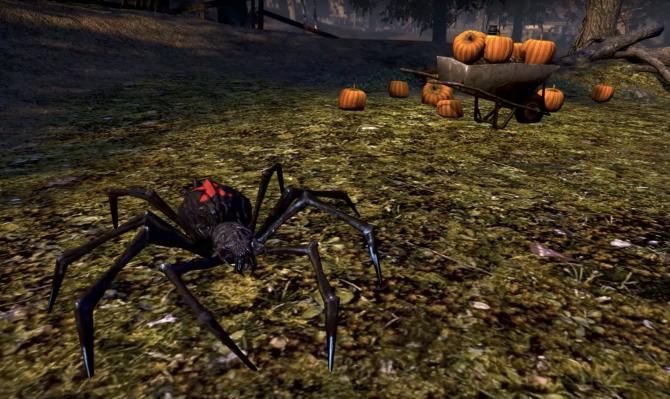 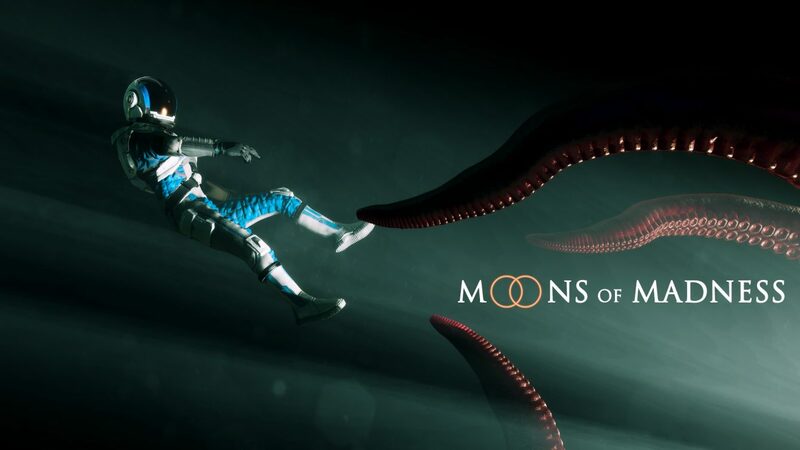 The Funcom connection also means Moons of Madness officially takes place in the same world as Secret World Legends. 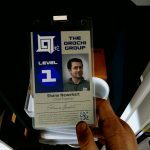 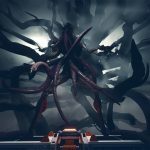 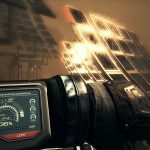 Moons of Madness follows a technician named Shane Newehart, who is initially not informed of the intelligent life signals found on Mars as a simple technician at the Orochi Group’s Invictus Research Station, but beings to run into Lovecraftian-like visions and hallucinations the longer he stays on the ship. 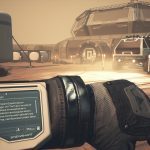 The game certainly seems to have a evolved since its initial reveal so I’m definitely curious to see how it turns out later this year. 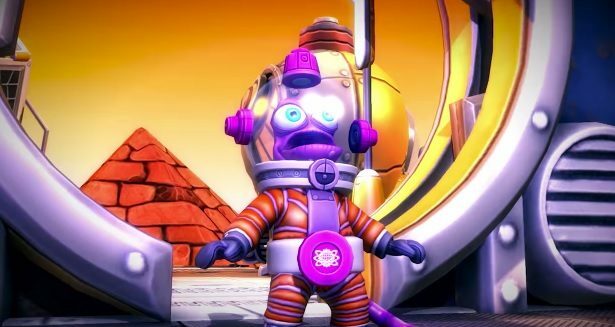 You can check out the latest screenshots and trailers for the game below. 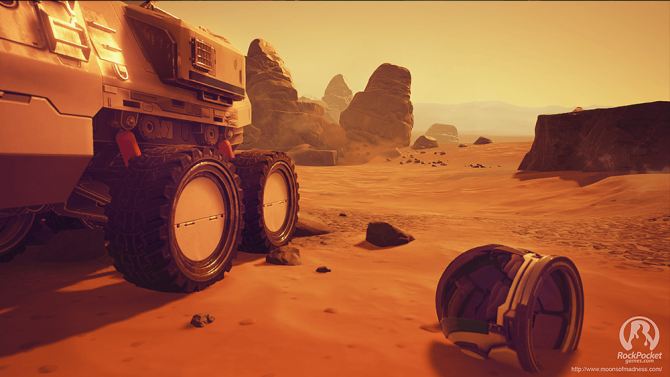 Moons of Madness will release for PC, PS4, and Xbox One around this Halloween. 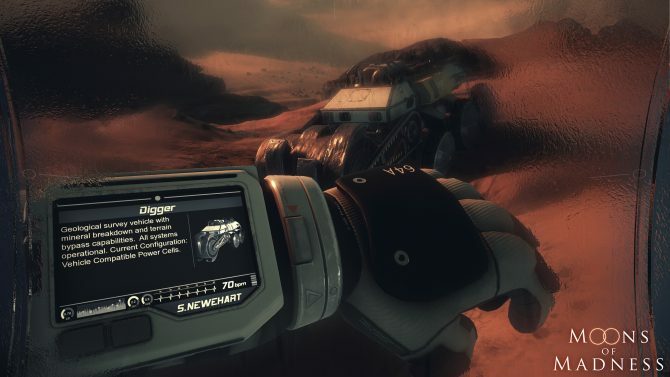 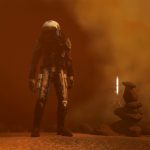 Psychological Horror experience Moons of Madness is taking you to Mars sometime next year for some H.P. 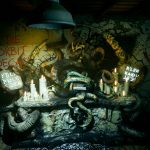 Lovecraft inspired scares on PS4, Xbox One, and PC.